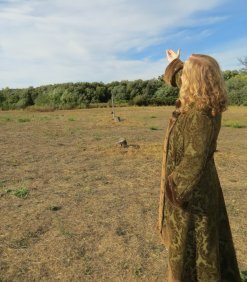 A few months ago, a group of some of my truest girlfriends and I decide to travel to the Sea of Cortez to have a goddess gathering. We all felt we needed a renewal and some shared sacred space together. 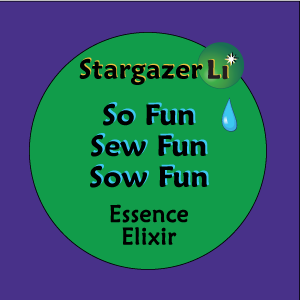 One of my friends from Sebastopol brought the essence elixir “So Fun Sew Fun Sow Fun” with her for all of us to share and it set us off on our journey of truly being with each other. It was as if a seed of Fun was sown within the depths of our souls. We began to freely dance and sing our heart songs to each other. And when I say dance, I mean shake our booties down to the ground. There was so much joy, and laughter and Fun! Thank you for creating this sweet essence.